SP23’s very own Sirius has written an interesting article for djbroadcast.net about the relationship between underground music culture and the mass media – from the American EDM scene to Glastonbury. 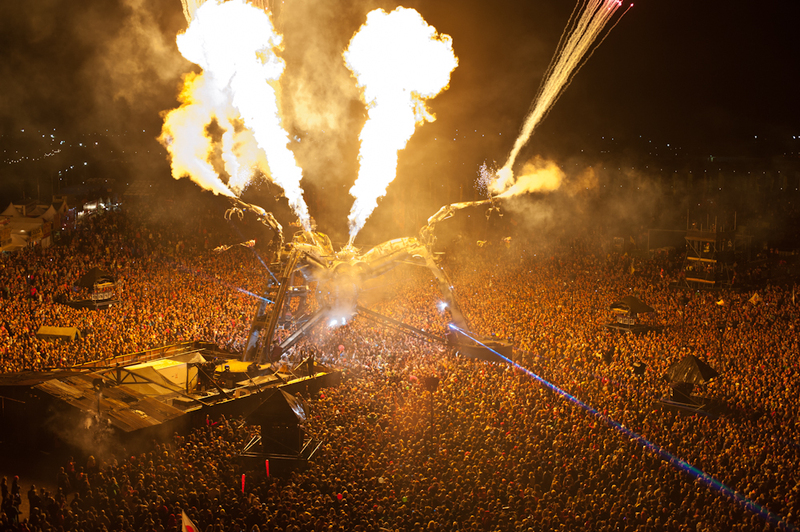 This entry was posted in Cultural sPace and tagged Arcadia, DJ Broadcast, Glastonbury, Sirius, SP23. Bookmark the permalink. Has the democratisation of dance music morphed into a tyranny?